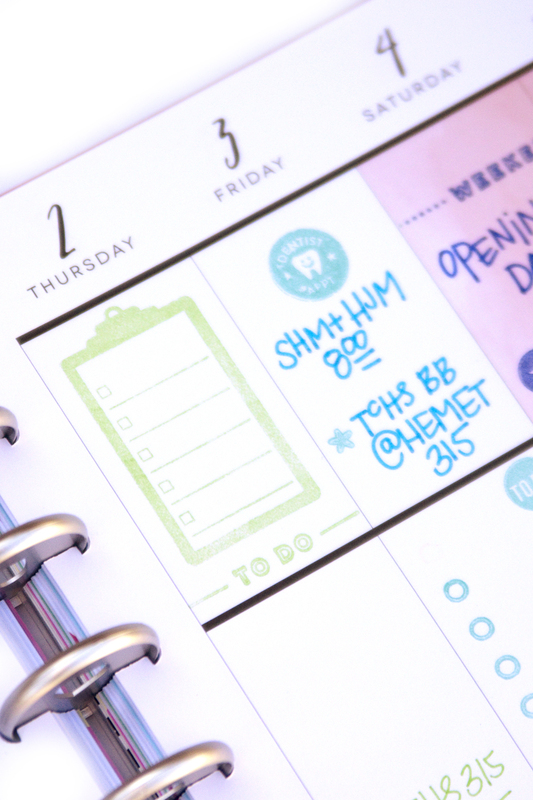 new product highlight: The Happy Planner® STAMPS!!! TODAY'S THE DAY! 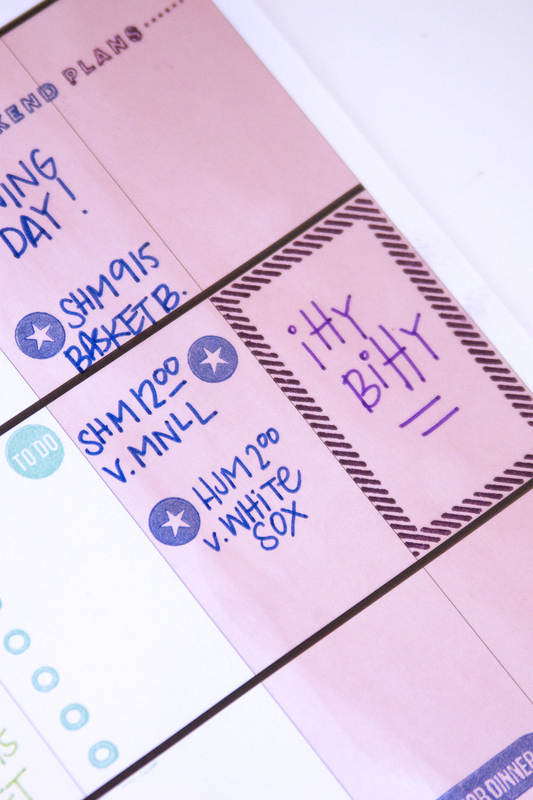 The newest Happy Planner® release is happening this afternoon on shop.meandmybigideas.com @ 12pm PST! Woo hoo! One of the brand new products from the release is STAMPS, and today we're sharing a rainbow spread mambi Design Team member Jennie McGarvey (IG | YouTube) created using The Happy Planner® STAMPS and a variety of colorful inks! "Well, mambi has done it again! They have made all of my newest dreams come true! STAMPS! 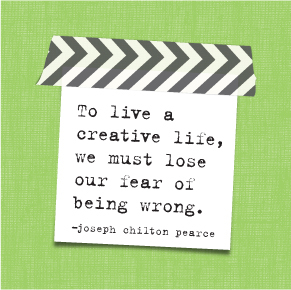 ...with the wonderful Happy Planner® designs. Functional and pretty -- so totally my jam! I've been a stamper for years. I love stamping in my planner and combining it with stickers. This is where my favorite pages are always located. 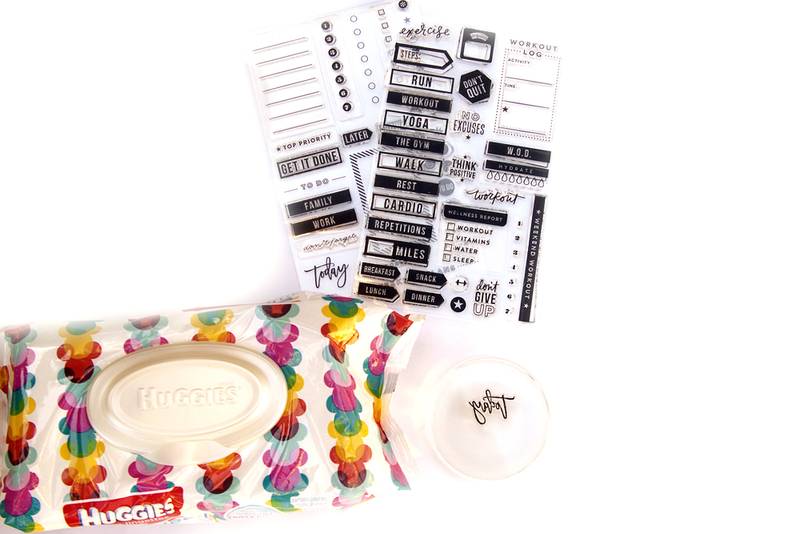 I can see that adding stamps to the already amazing The Happy Planner® stickers is going to be wonderful." 1. Use clear stamps with an acrylic block (sized close to the size of your stamps) and you only need one for all the stamps! 2. Use a pigment ink (chalk ink is pigment ink) to prevent bleed through on your pages. I've created a video on my YouTube walking you through all the tips above. Then, you can watch how this simple rainbow layout came together using only the new Happy Planner® stamps. 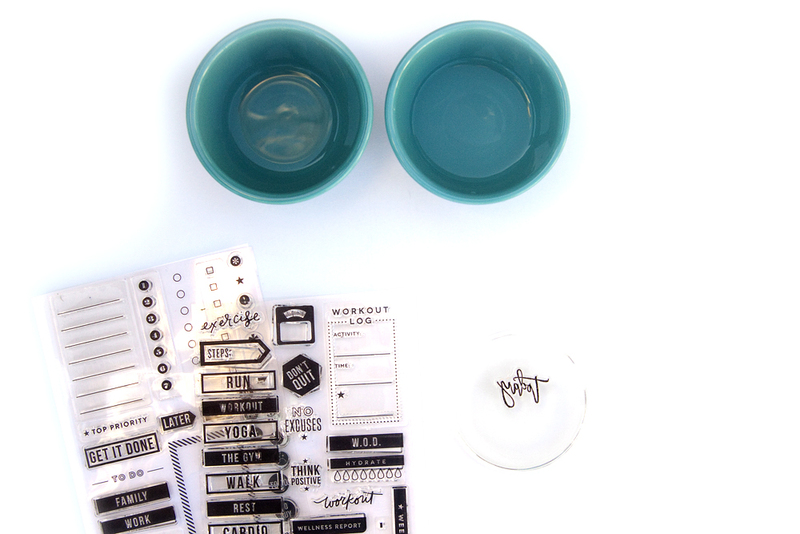 Shop supplies Jennie used today on the SHOP @ 12pm PST! You can also check us out on YouTube!